I am an elf, and I will make you happy, our meeting will make you feel happy, we happy together! I am confident to be your girlfriend, as long as you are willing, I am your, hope you satisfaction! 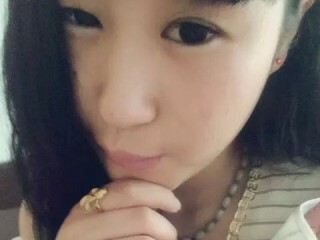 I need you to teach me something, can make you feel happy, I'll be a good girl!I am willing to be your friend!